Good morning! 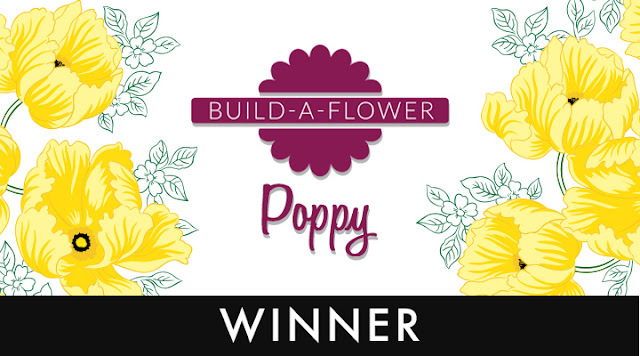 And now to announce the blog-hop winner from the BAF Poppy Blog-hop and giveaway ($20 gift certificate from Altenew). Sandy, I have emailed you. Thanks to everyone who participated and left a comment, hugs!